From finding a flyer about Catoosa Habitat in her child's cubby hole at school, to waiting six years for a home Janelle has shown perseverance in the face of overwhelming odds. Janelle became a single mother shortly after the birth of her second child. Moving in with her parents she soon obtained a job at a local company. 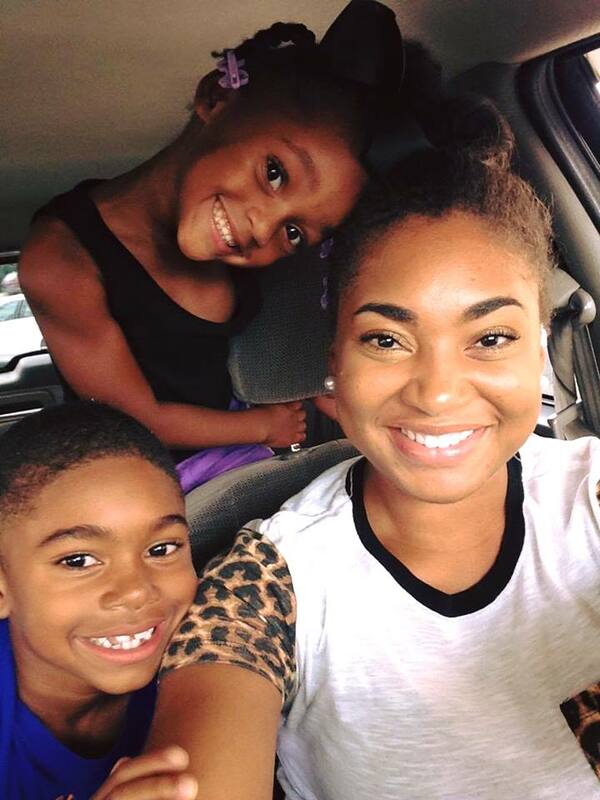 "I was striving to do better for me and my kids." said Janelle. It was in one of her children's cubby holes at school that she had first learned about Habitat for Humanity in Catoosa County. On that flyer was information about a meeting being held for people interested in being a Habitat partner family. Attending the meeting she learned about sweat equity and what it takes to be a partner family with Habitat. Knowing she had what it took to be a partner family she applied and for several years waited to be selected for a home. Finally, in 2017, she received word that she had been approved to be a partner family with Catoosa Habitat. "We are so excited and are looking forward to our new home." Janelle said. Their home will begin construction this summer and is scheduled to be dedicated late fall to early winter of 2017.